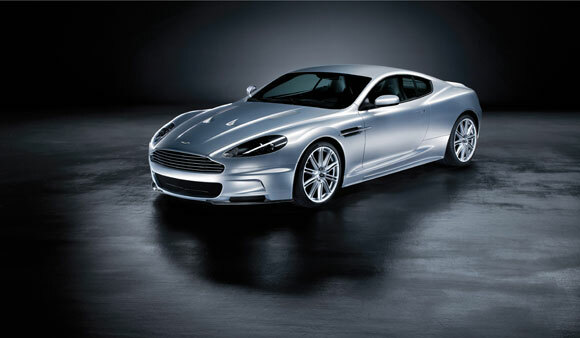 The Aston Martin company said a DBS model will feature in Bond 22, due to go on release in November 2008. The DBS was seen, in spectacular fashion, in the Casino Royale last year. Standing in for Craig, stuntman Adam Kirtley got into the record books by rolling the DBS over seven times in a dramatic scene. Aston Martin models have appeared frequently in Bond movies, with original 007 Sean Connery driving the car in Goldfinger and Thunderball. Aston Martins also appeared in On Her Majestys Secret Service, The Living Daylights, Goldeneye, Tomorrow Never Dies and Die Another Day. Aston Martin chief executive Ulrich Bez said: "Aston Martin is proud of its long association with James Bond. The DBS has its own unique character which equals that of James Bond. "It is explosive power in a black tie... and we are all very excited at the prospect of seeing it on the big screen again."